The Fast Moving Consumer Goods (FMCG) sector is expanding drastically, becoming the 4th largest sector in the Indian economy with Household and Personal Care accounting for 50% of FMCG sales. The changing lifestyle, growing awareness, and easy access have been the key growth drivers for the sector. The urban segment is the largest contributor with around 40% revenue share to the overall revenue generated by the FMCG sector in India. With a market size of around US$53 billion, the market is expected to grow at a faster pace, both in urban and rural India. Recently, direct selling FMCG Company, Amway shared that India carries the potential for becoming one of the top 3 markets for the global company by 2025, with almost a billion dollar revenue. The company recently attained revenue of around Rs 1,800 crore and is hopeful to touch Rs 6,000 crore in the next 7 years. Amway is currently riding on the sales of its nutrition, beauty, and personal care products, with another new category to launch soon. “Our goal is to grow three-fold in our business by 2025, fueled by digitalization and innovations. We are doing well by penetrating digitally along with our strong direct seller's network and focus on engaging young customers,” says Anshu Budhiraja, CEO, Amway India. 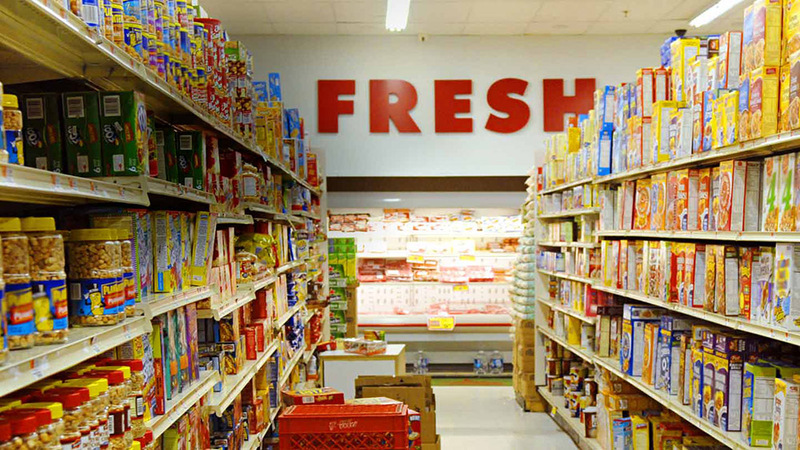 FMCG goods are also known as consumer packed goods. It includes all consumables other than groceries/pulses. The items like toilet soaps, detergents, toothpaste,are meant for daily use, indicating a high return. The retail market in India is expected to reach US$ 1.2 trillion by 2020, with modern trade growing at 20-25% per annum. This growth is likely to boost revenues of FMCG companies. In 2017, revenue for FMCG sector reached US$ 49.2 billion, which is expected to rise to 9% in FY18. Direct selling sector in India is expected to cross Rs 159 billion by 2021, if provided with the required environment through reforms and regulation. In urban areas, purchasing trends have shifted from essential to premium products, because of the rise in disposable incomes. Reacting to this trend, firms have started enhancing their premium products portfolio. Indian and international FMCG companies are leveraging India as a strategic sourcing hub for the cost-competitive product, manufacturing to cater to international markets. Rural areas are expected to be the major driver for FMCG, as growth continues to increase in these regions. They saw a 16% rise, due to which companies are capitalizing by increasing direct distribution and providing better infrastructure. Brands are also working towards creating products, targeted for the rural market. The brands need to focus on R&D and innovations for growth. Global and FMCG brands are investing more in health and wellness, as this major trend is shaping consumer preferences and shopping habits. Thus, FMCG brands are focusing more on creating new emerging brands in health and wellness, embracing the trend. Crowd funding- The latest in Healthcare..